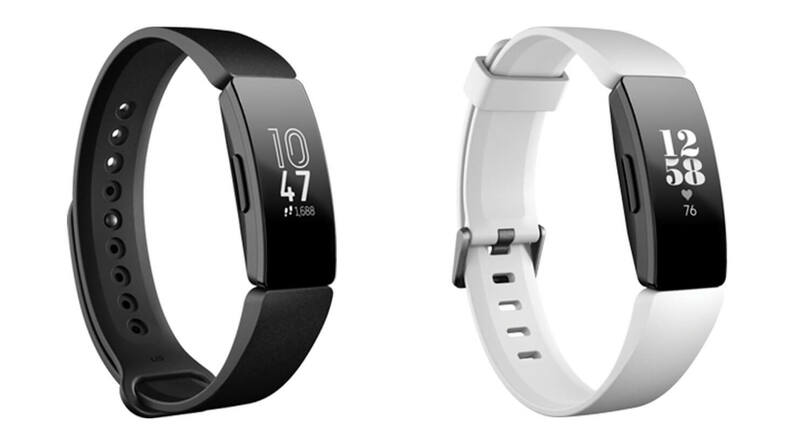 Comparing it to standard models that actually can be purchased, the Fitbit Inspire is most similar to the AltaHR. However, the Inspire base model does not come with heart rate monitoring and has slightly shorter battery life at five days instead of seven. An upgraded InspireHR adds a heart rate sensor. Fitbit now has over 6.8 million wellness program members that are using fitness trackers. As the company becomes even more dependent upon business customers for its survival, the Fitbit Inspire may be a critical product launch. Pricing on fitness trackers cannot be raised all that much without pushing them into smartwatch territory, an area that is notoriously difficult to thrive in. Apple has added so many fitness and health tracking features to its watch that Fitbit is often glanced over. When it comes to buying fitness trackers in bulk, business customers are more than willing to work with Fitbit because they are much more affordable. Since Fitbit is only offering the Inspire and InspireHR through its partners under subsidy agreements, pricing is not available.